The Mia tours are back! Established in 1883, Mia – The Minneapolis Institute of Art – is home to great works of art from around the world, covering every period and style. 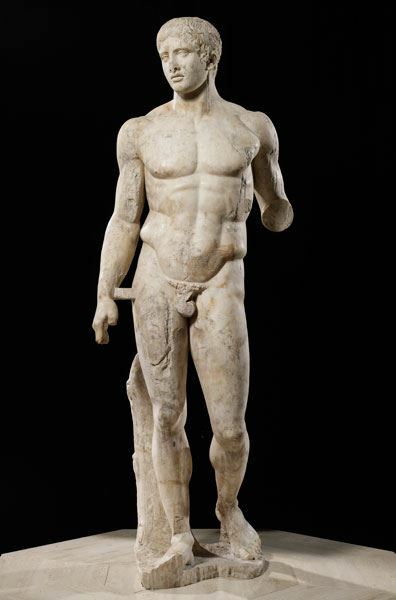 On Thursday, March 16 from 7:00 to 8:00 PM, we will offer a guided tour of Mia’s collection of Ancient Greco-Roman art. Our Mia docent will guide our small group through a number of ancient Greco-Roman pieces that are part of Mia’s permanent collection. The tour offers a great opportunity to learn about this period of history and ask questions. Additional tours – covering Mia’s collection of Renaissance art, Baroque art and modern Italian art – will be offered later this spring. All tours are in English. For more information about Mia and its collections click here.